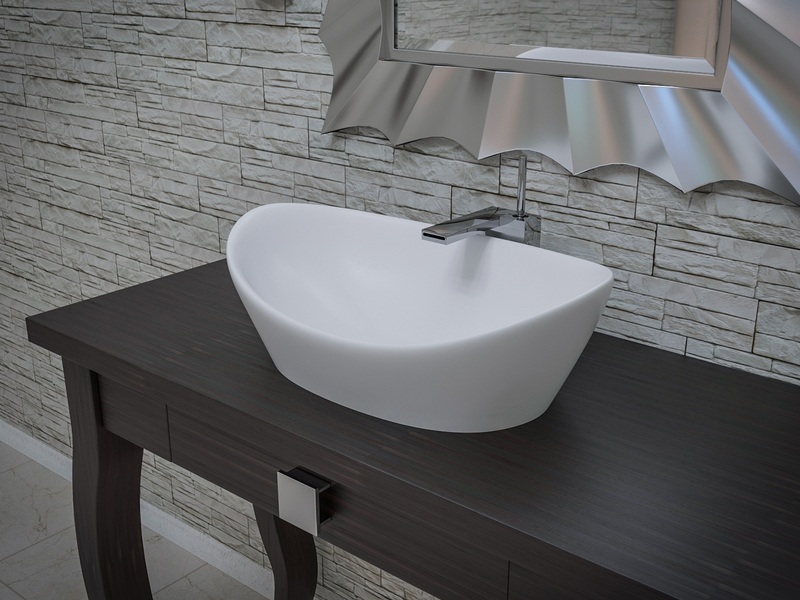 This Luna Matt Stone Lavatory from Aquatica is the perfect matching washbasin for your Purescape 748M Freestanding Stone Bathtub, created with the same solid matte AquateX™ material. This lavatory will give your bathroom the chicness you’ve been after. Designed and constructed in Italy, our one of a kind stone lavatories are ultra-warm, soft and velvety to the touch, super easy to keep clean and keep their color for a lifetime, as they haven’t been painted on. 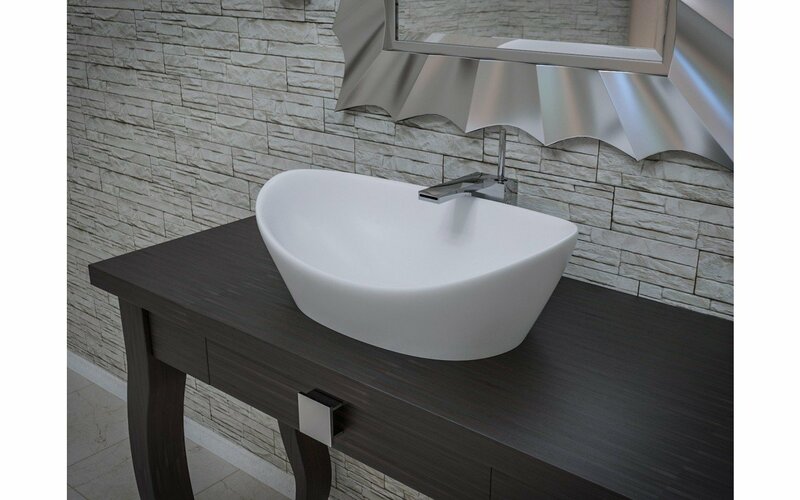 The unique and striking upscale modern design will add pizzazz to any bathroom needing an update! 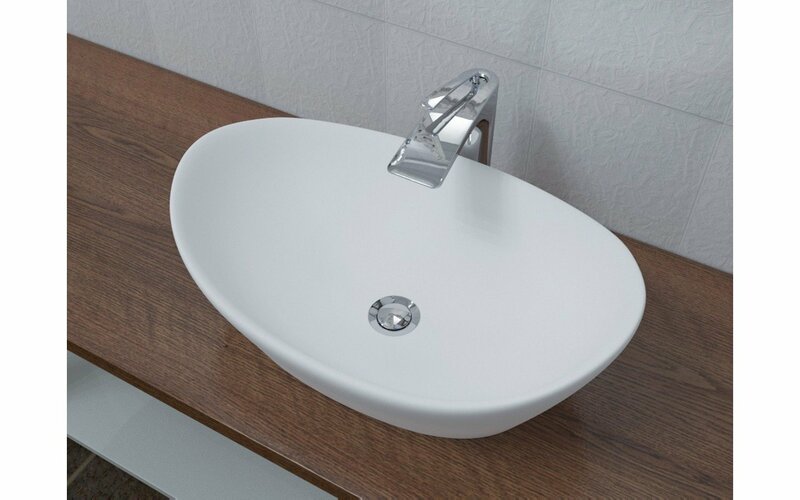 AquateX™ is a technologically advanced solid surface composite material, developed by Aquatica®. 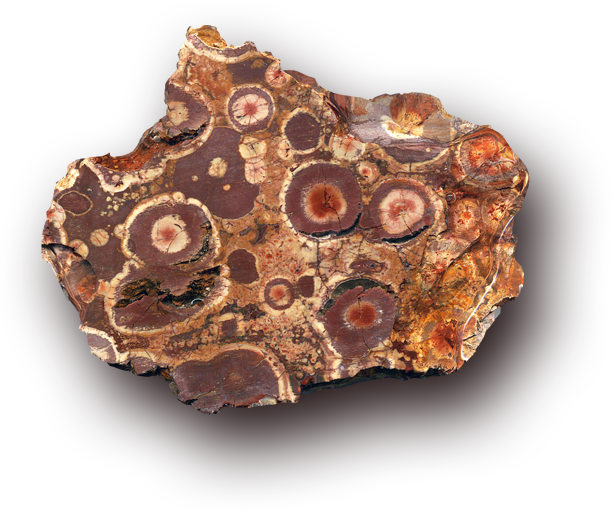 60% of AquateX™ is composed of the aluminum mineral that is derived from bauxite, a deeply weathered volcanic rock. By combining a high percentage of all the best properties of natural materials; and a low percentage of state-of-the-art acrylic resins; we were able to create a desirable, high performance cast stone material that is specifically, suitable for high-end bathroom applications. If you are a contractor, builder, architect or a related industry professional contact us to learn more about our fantastic trade program! © 2019 Aquatica Plumbing Group Inc.